A truck driver was injured in an accident during which the cement truck he was driving on the Long Island Expressway rolled over, spilling cement on the highway and blocking traffic for 3 hours. Read more in the NY Daily News. Cement trucks are prone to rollover because not only are they designed with a high center of gravity but also because the liquid cement inside the tank is being constantly moved to avoid drying creating an uneven distribution of the weight that can cause the truck to easily overturn even at a low speed. Additionally the cement truck drivers are pressured to get to their destination as quickly as possible because the cement mix has to arrive wet at the construction site. 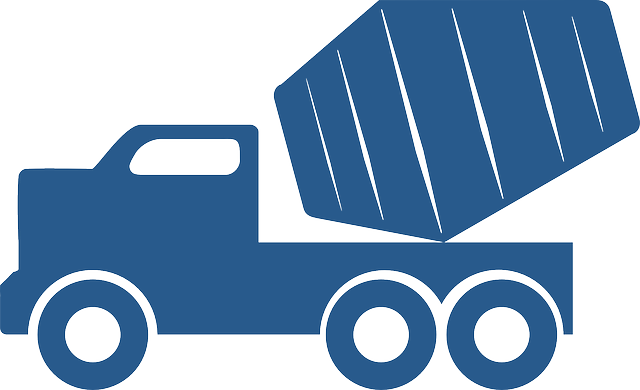 Driving too fast or making sudden movements can result in a slosh effect that can lead a cement truck to rollover.